1. 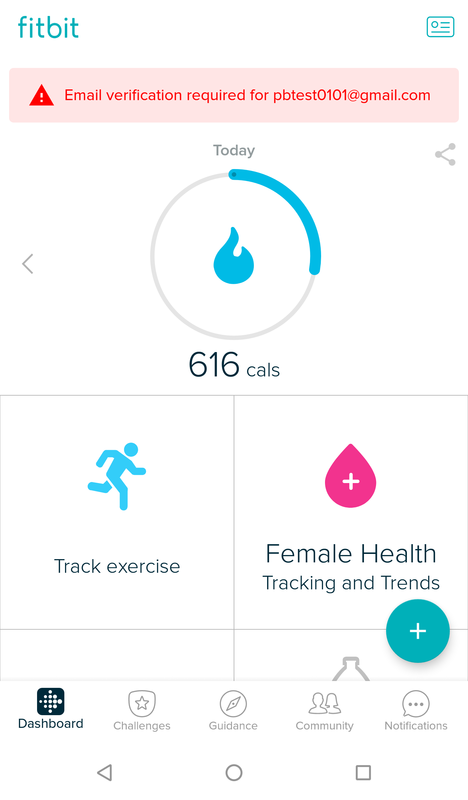 Visit your App Store (either the Apple App Store or Google Play) and search for the Fitbit app. Once you’ve found it, tap ‘Install’ to download it. 2. 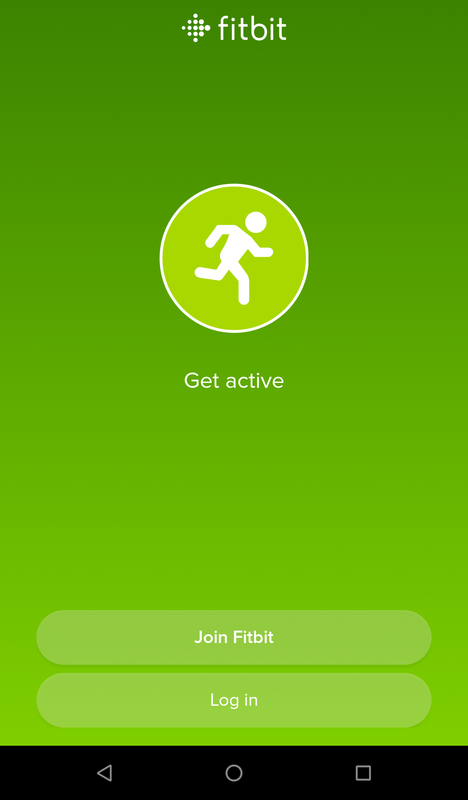 Launch the Fitbit app and create an account by tapping ‘Join Fitbit’. 3. Next, you’ll be asked which device you want to set up. 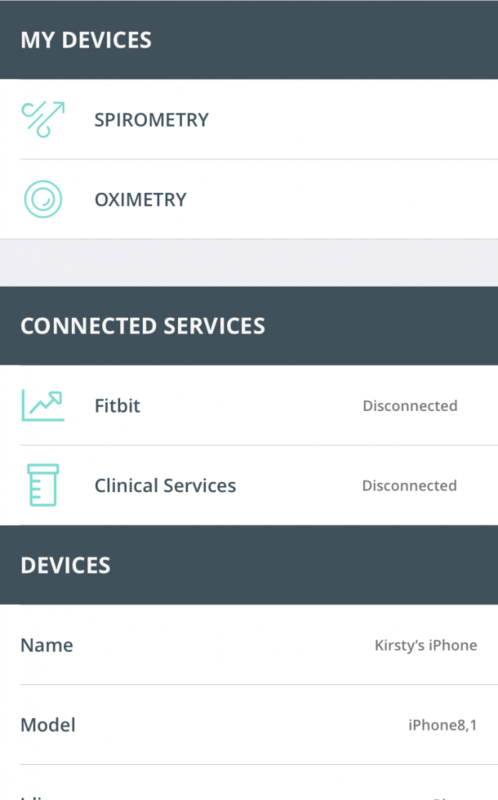 Your device will be provided in clinic, so tap the ‘No tracker Yet?’ link at the bottom of the page. 4. 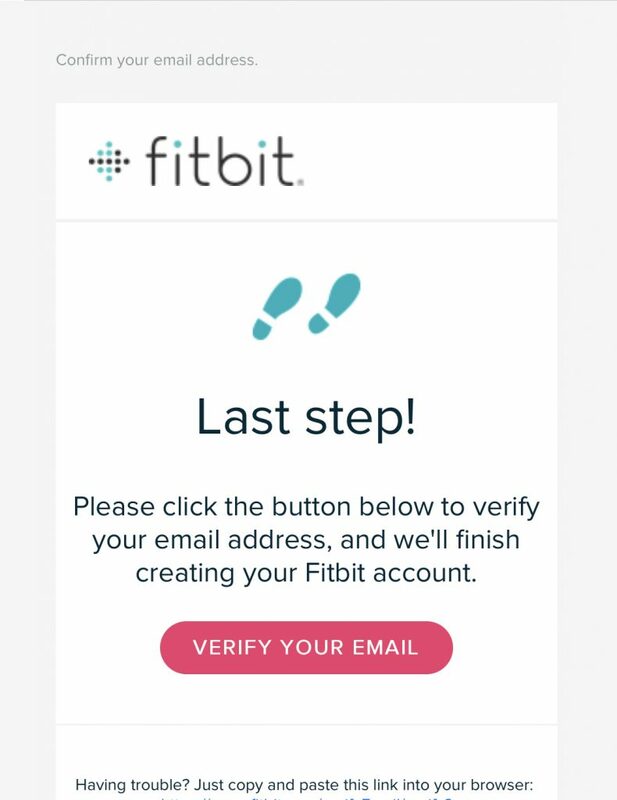 Next, you need to provide a valid email address and password to Fitbit. This doesn’t have to match the Project Breathe email address if you prefer to use an alternative. 5. Complete the Fitbit sign-up process. 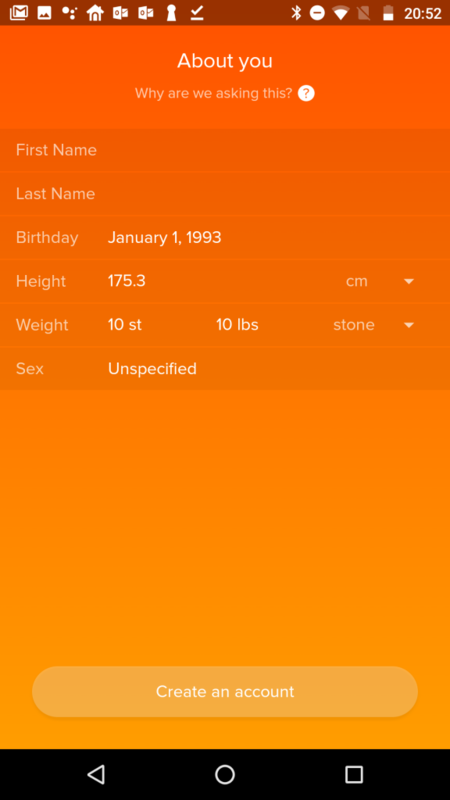 You’ll need to provide some details about yourself so that your Fitbit tracker can accurately record your daily exercise and activity statistics. 6. 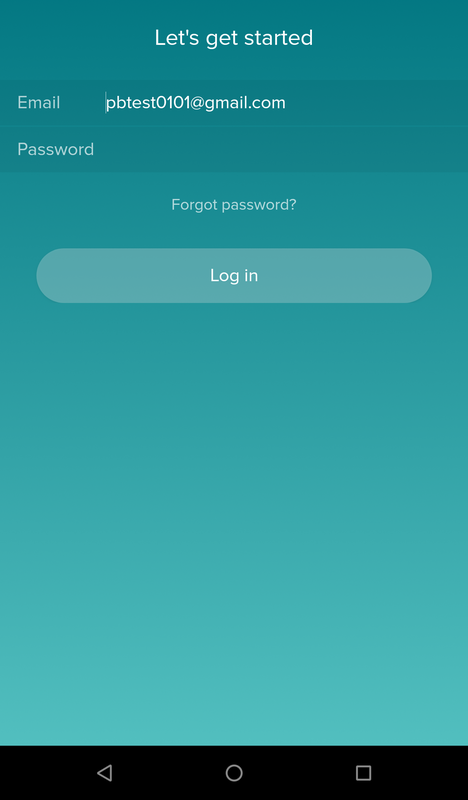 Once you’ve finished setting up your account, you’ll be taken to the Fitbit dashboard. You’ll notice that email verification is required. 7. You should have an email similar to the one shown. 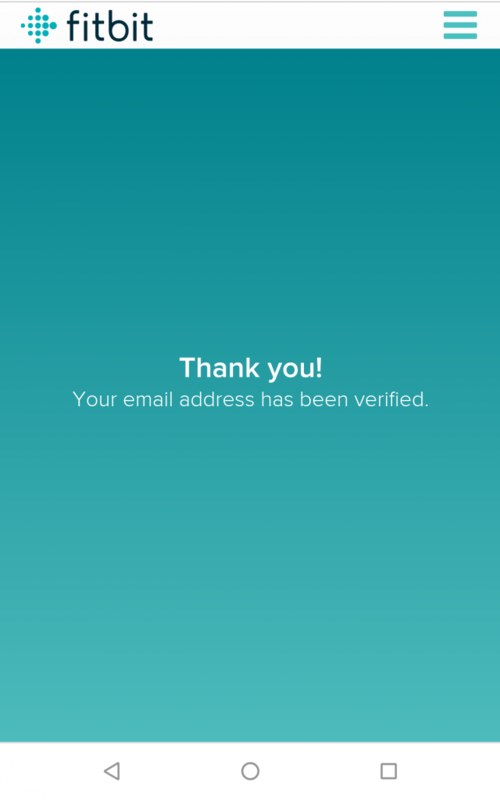 Click or tap ‘VERIFY YOUR EMAIL’ to complete this step. 8. When you’re done, you should see a message confirming everything’s OK.
9. At this point, you’ve finished setting up your Fitbit account. 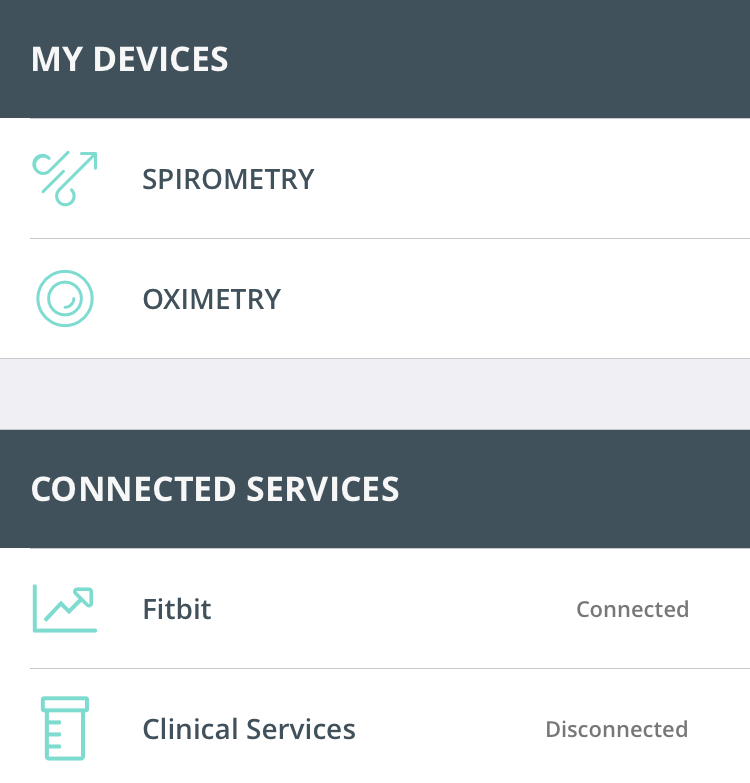 Next, we’ll connect the Project Breathe app to your Fitbit account. Launch the Project Breathe app and tap the ‘Settings’ cog. 10. 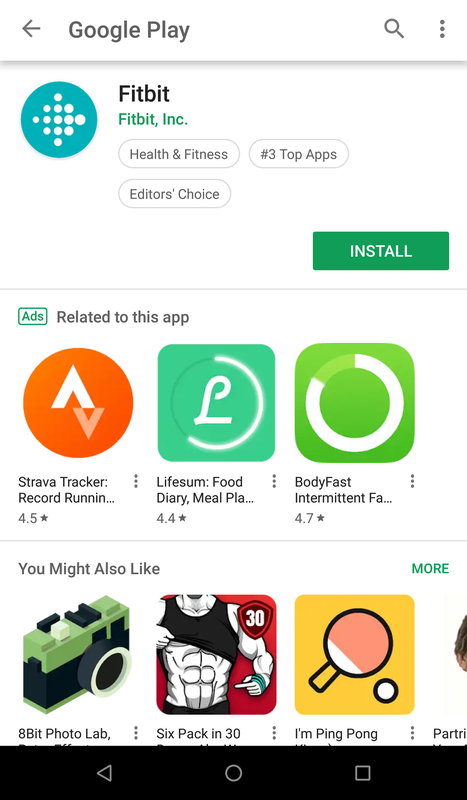 Next, under the ‘Connected Services’ heading, tap on ‘Fitbit’. 12. 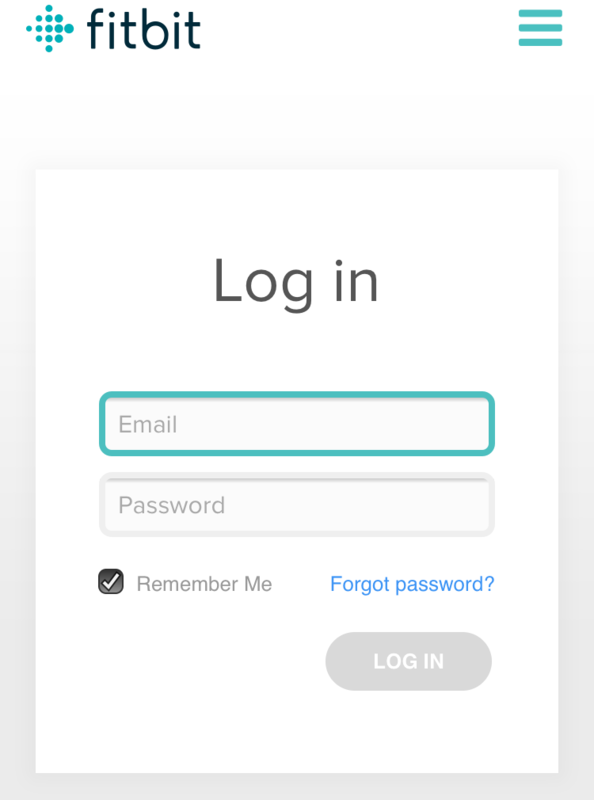 In the Fitbit login page, enter your Fitbit account details (your email address and your Fitbit password) and tap ‘Log In’. 13. 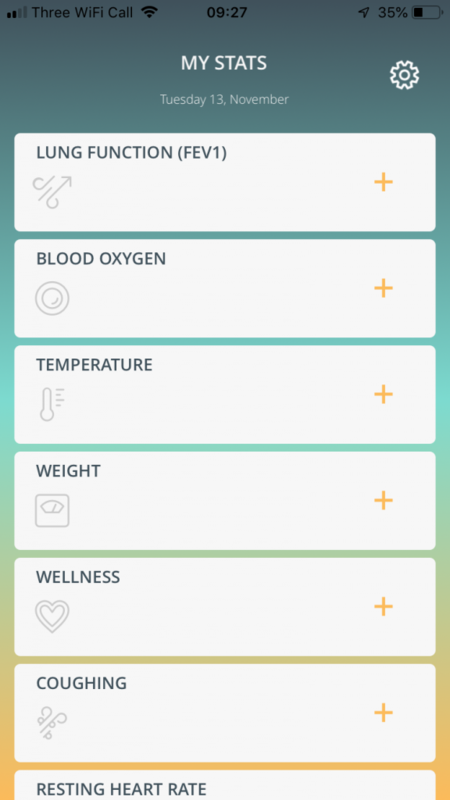 You’ll be taken back to the settings page of the Project Breathe app. 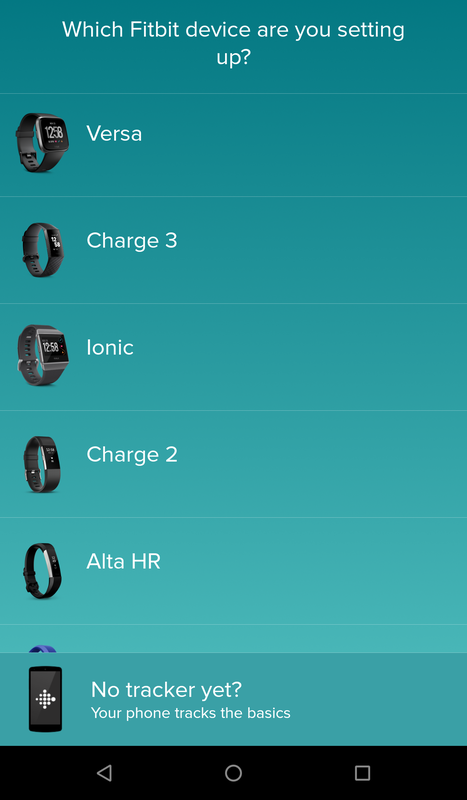 Fitbit should now appear to be ‘Connected’.